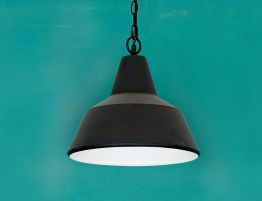 Modern pendant lights that hang from the ceiling provide the most charming effect in your home, creating ambience and illuminating your living space. 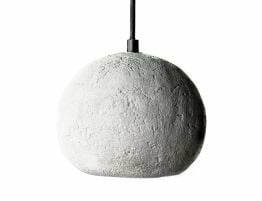 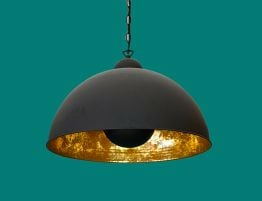 These contemporary pendant lights are extremely easy to clean and maintain coming in several different styles and colours from black and grey to natural tones. 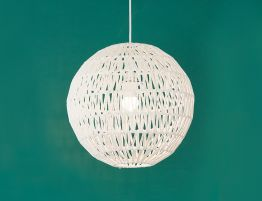 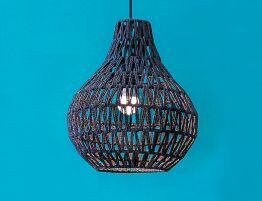 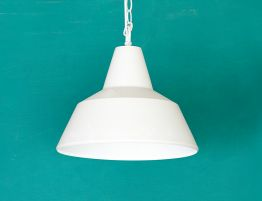 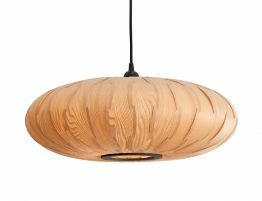 Add a touch of sophistication to your house with a pendant light Melbourne and Australia love.